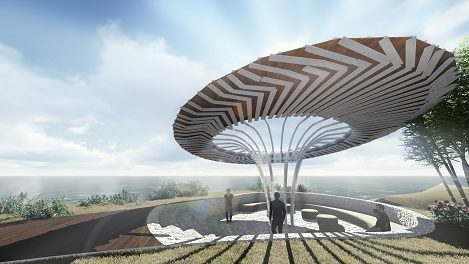 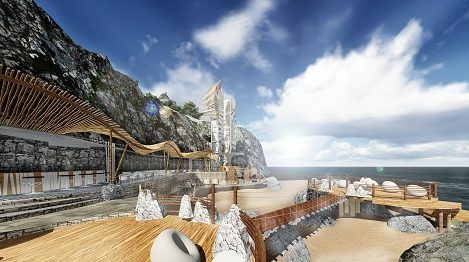 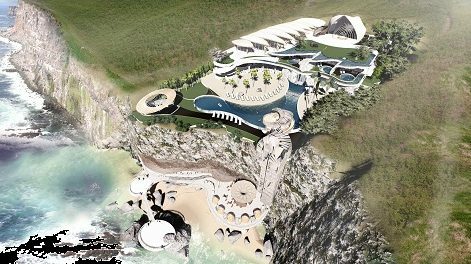 This panoramic 5600m2 site presents an opportunity for an iconic destination which sits on dramatic cliffside land with inspiring views to the sea and access to an attractive beach below. 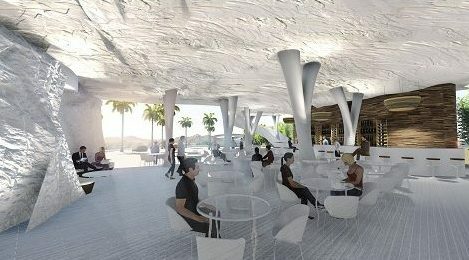 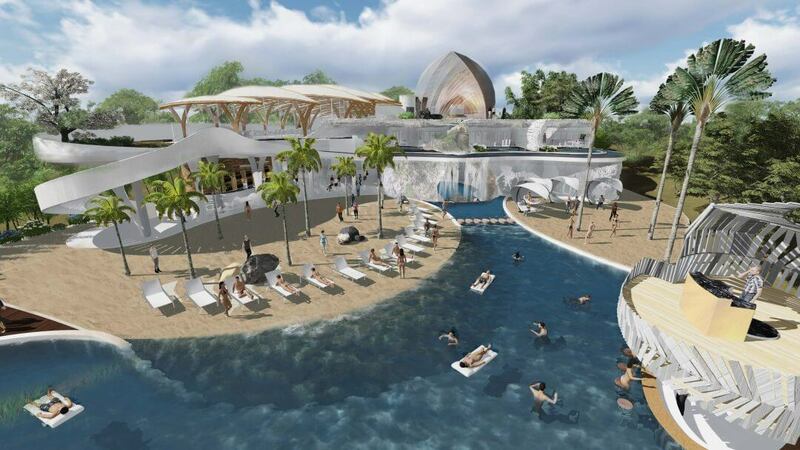 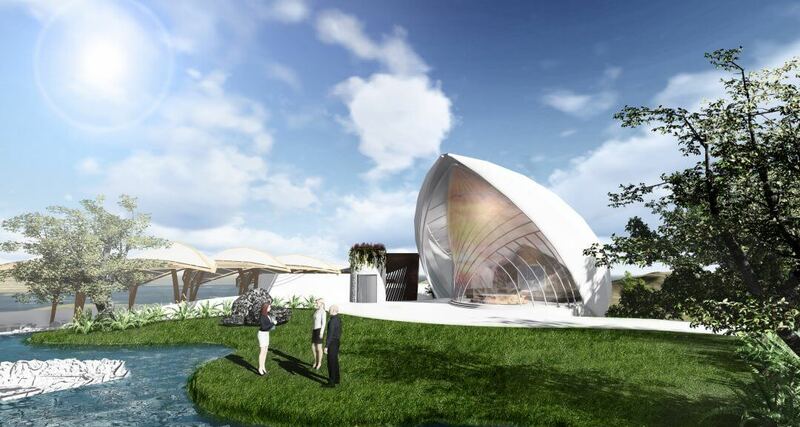 The primary revenue outlet will be an ocean club followed by a multi-functional venue which can host weddings, concerts, and theatre performance. 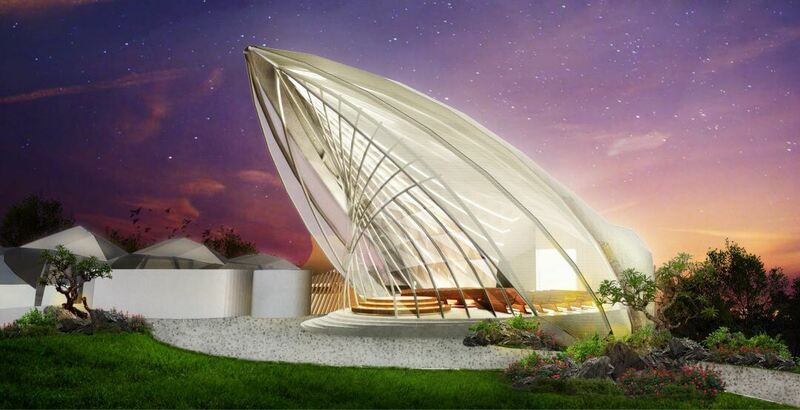 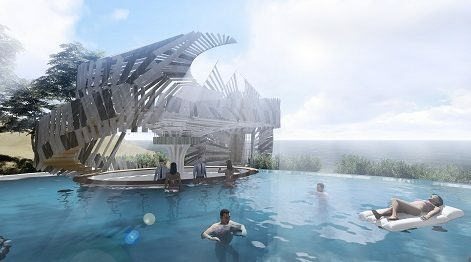 The buildings hosting these activities will have striking sinuous layouts which occupy both indoor and outdoor spaces. 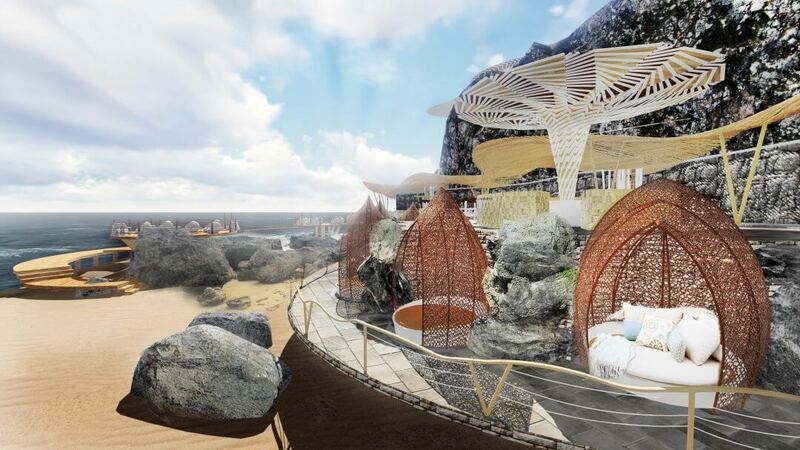 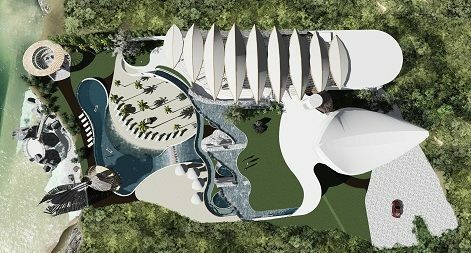 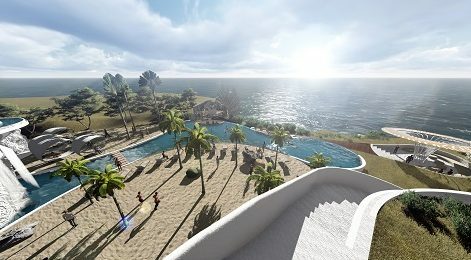 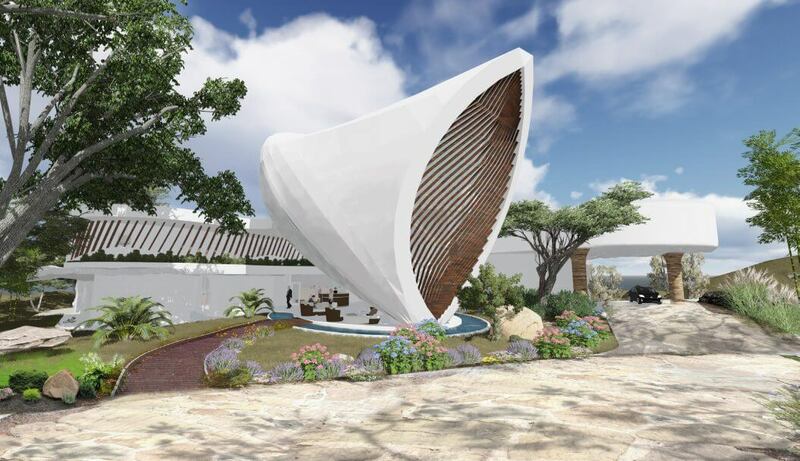 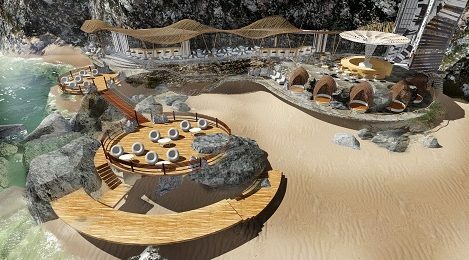 Direct natural aspects such as rock forms, waterfalls, driftwood structures and caves will embody the buildings make up while the uplifting sensations relating to play, entertainment, self expression and tropical lifestyles can be enhanced. 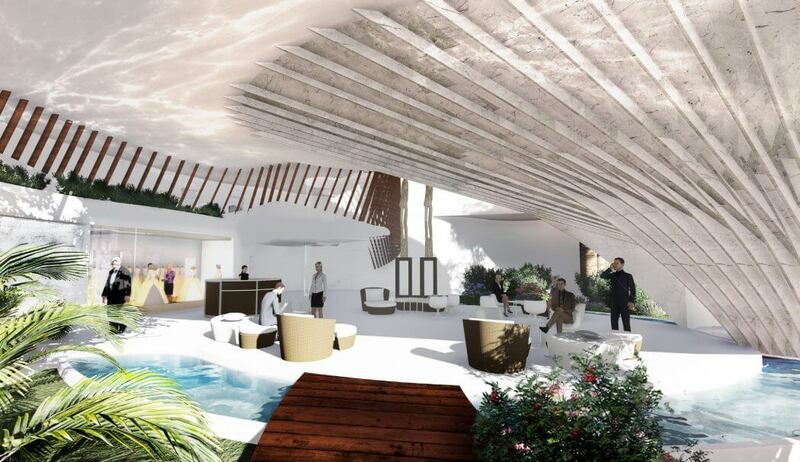 The holistic design of the building takes on smooth forms which create transitions of texture which can be absorbed in the same way sensual sculpture is appreciated. 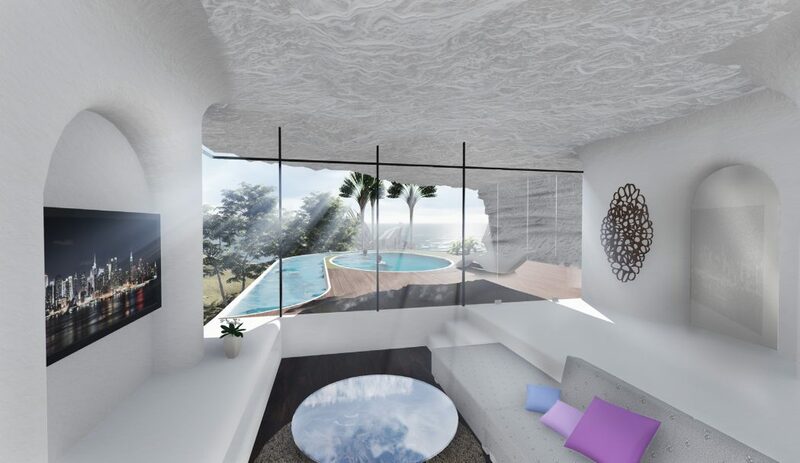 Rounded eaves with overhanging vegetation create unique vistas from the raised levels. 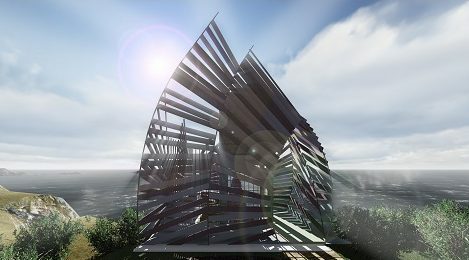 The mass is interweaving with heavy elements which define the shape mixed with lighter parts which balances the scale.